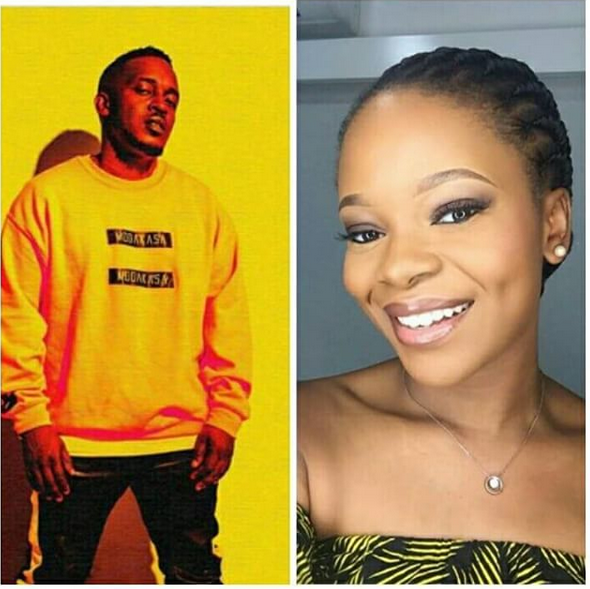 Nigerian rapper, MI Abaga has been left heartbroken at the news of Nollywood actress Zainab Balogun’s marriage to Dikko Nwachukwu yesterday in Lagos. The rapper who was obviously caught unaware like most of us took to Twitter, Instagram and Snapchat to make his disappointment known. In a video shared on Snapchat, the rapper was seen weeping and repeatedly saying the words ‘Zainab, No’. This might look like a joke, but from all indications, the rapper who is still one of Nigeria’s most eligible bachelors probably has a thing for Zainab who is not just talented but also very beautiful.